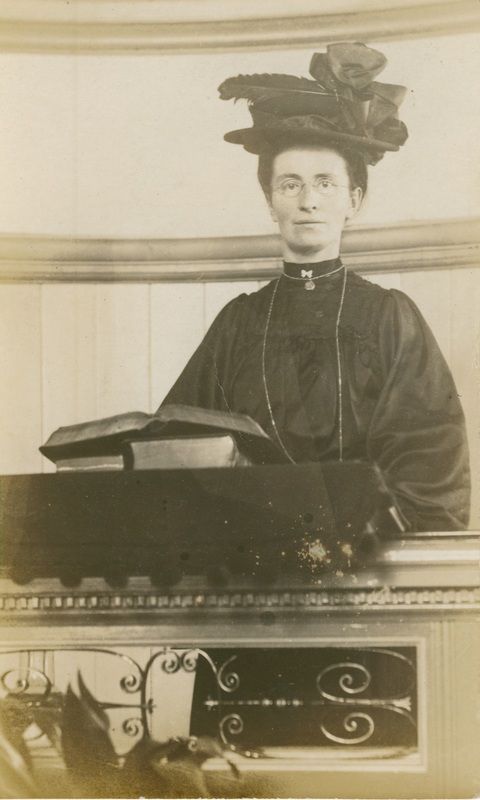 The Primitive Methodist Museum at Englesea Brook has this picture of a woman preacher. The notes with the picture suggest she might be associated with Kingsley or Foxt chapels in Staffordshire, but that is all we know. Can you tell us more? Whilst at first she appears somewhat austere to twenty first century eyes, look again at the very impressive hat and the amount of detail in her plain black dress. Her appearance was very important to her. I think though that you would listen to what she says.